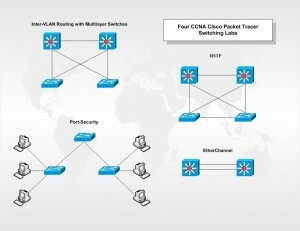 The following four switching labs were designed by Cisco originally and cover some basic requirements for the CCNA exam. 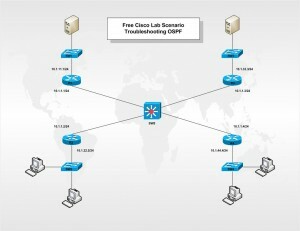 These labs have been recreated here as Packet Tracer activities. 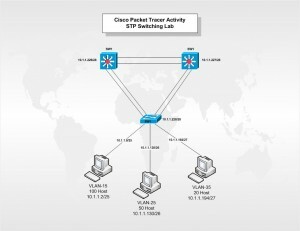 Switching is an important topic when preparing for the CCNA exam and these labs are provided to help get a better understanding of this technology. 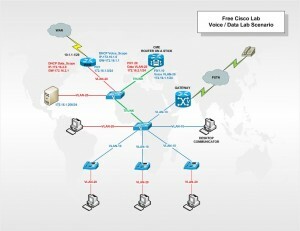 Voice Over IP (VOIP) has become a very important part of the network engineers job in today’s new IT department. Cisco has added a new certification to their CCNA program (CCNA Voice) to prepare new Cisco engineers for this exciting technology. This lab is an effort to help students configure and demonstrate the basic operation of this technology.